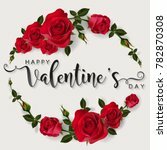 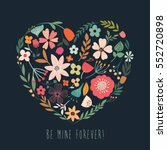 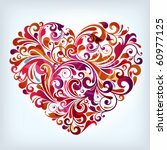 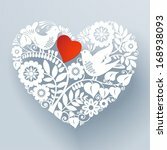 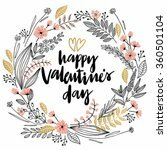 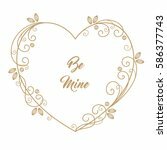 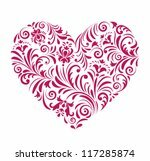 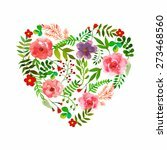 Heart Vector Design is a simple free Valentine’s day vector. 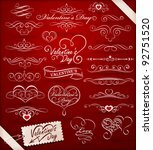 Colorful flowers, nice leaves ornament and buds decoration created beautiful background on the heart vector. 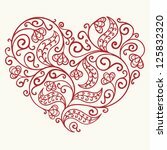 Heart it’s a most popular symbol of Love. 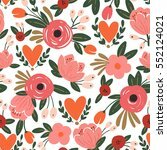 This vector freebie can be used to create wallpaper, background for you prints or web designs. 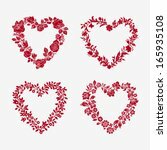 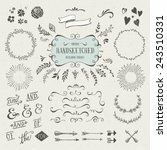 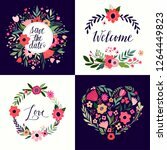 Also vector heart silhouette and floral elements can be used to create great poster, t-shirt design, greetings card, banner, cover... 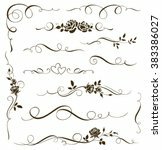 They can be very useful when you need a quick solution to your project.